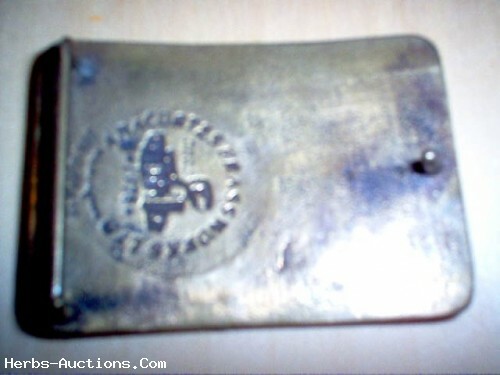 This is a solid brass limited production belt buckle from the Alaska pipeline Era the buckle says (Associated-Green '75-'76 Taps Section 4). 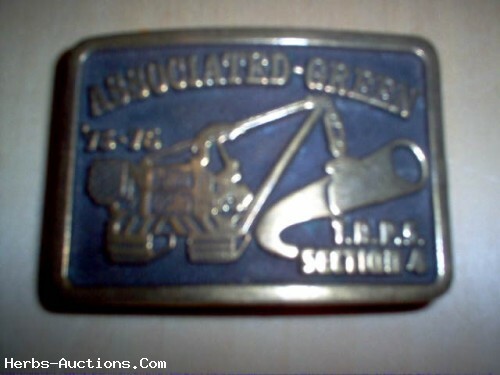 I got this when i was working on the pipeline working for Associated Green contractors at that time they worked the Yukon river north i was working at five mile camp which of coarse was five miles north of the Yukon river as a Teamster 959. It was a great time for me to work this job and have this piece of history that i have saved to pass on to someone that can really appreciate the true value of it. Shipping & Payment Details Contact Seller for details on S&H cost.